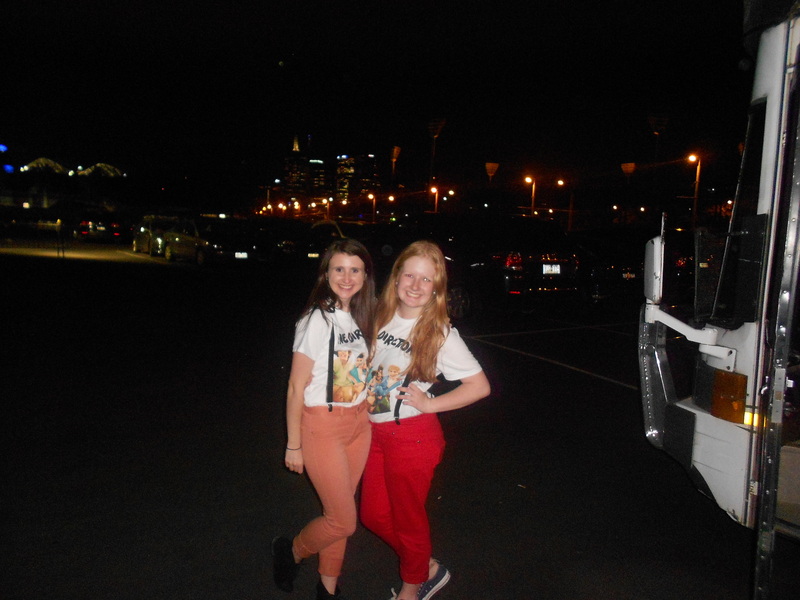 Me and my bestfriend at the ONE DIRECTION CONCERT!!!!. I am the one with the Brown hair :). HD Wallpaper and background images in the Leyton Family<3 club tagged: elbelle23 one direction concert photos. This Leyton Family<3 photo might contain سٹریٹ, شہر منظر, شہری ماحول, گلی, شہر ديکھا, شہری سیٹنگ, گاڑی گزر سڑک, and کآرریاگیوی.